October of 2015 was a big month for Camp Coeur d’Alene, or formally known as Lake Coeur d’Alene Camping Resort. Also, known as the old KOA to locals, as it was a KOA a few years back. Camp Coeur d’Alene just recently reopened at the end of June of 2016. So why is October of 2015 so important for this campground, this property? October 2015 came the new face, the new era, the new everything for this property and the future of this property. We aren’t looking back at the old name, we don’t know how many vacations were ruined in the past, but we do know that the experience from here on out will hopefully be one of the most enjoyable vacations that families will have. When you are in the hospitality business, the number one item that should be on your checklist is being good with people. If that isn’t number one on your checklist you should really consider a different investment than running a campground. 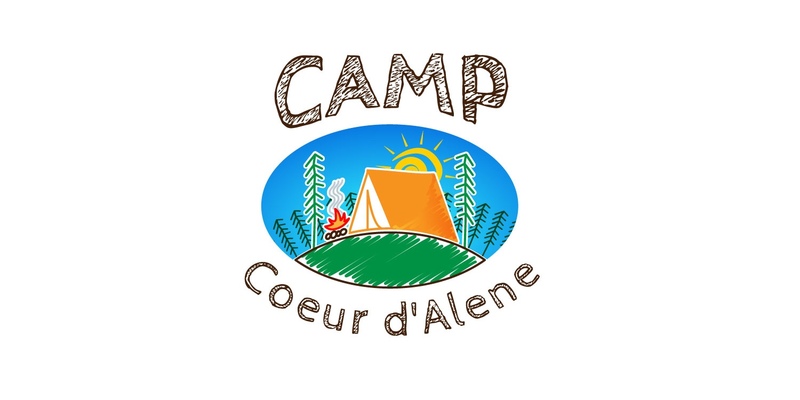 At Camp Coeur d’Alene the people are our business and we want to show that in the staff, the experience, and the park. You can notice by just driving through the campground that we don’t have signs posted on every tree, or a long drawn out list of rules to adhere by. 99.9% of campers know the common sense rules when it comes to camping like; don’t light the forest on fire, if your dog has to go to the bathroom don’t leave it for the next person to pick up with their shoe, and don’t turn Lynard Skynard up all the way at 2 AM. Other than that, campers are all here for the same reason and that is to unplug from the real life and just take a breath. We all know how crazy life can be and we can all use a little break every now and again. We hope to be that break for people. We want you to come here and just breathe, just relax, and just have fun. When you go through and read some of the old reviews that are dated before June of 2016, just remember that this campground was born again the summer of 2016. The future is bright and we want all of you to be a part of it. Like I said before, the people are our business and they make places like this possible. We will provide the spot, the firewood, and the smiles to get you started, after that we need you to join to make this place the best that it can be. I have grown very fond of this place and the people who have come through here over the last month and a half. I want to do anything that I possibly can to make the stay enjoyable and to hopefully see you and your family back again. If you want to know anything more about the park or even about me, I would love to talk to you. Feel free to reach out via email or any other platform to get ahold of me and I will answer any questions that you might have! Thank you all for making my job the best job I could ask for! Happy Birthday USA. Enjoy the Flowers.